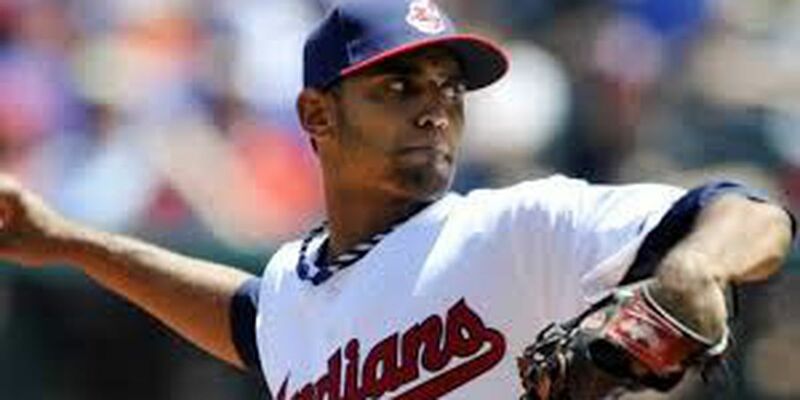 Recalled RHP DANNY SALAZAR from AAA Columbus. Optioned RHP C. C. LEE to AAA Columbus. 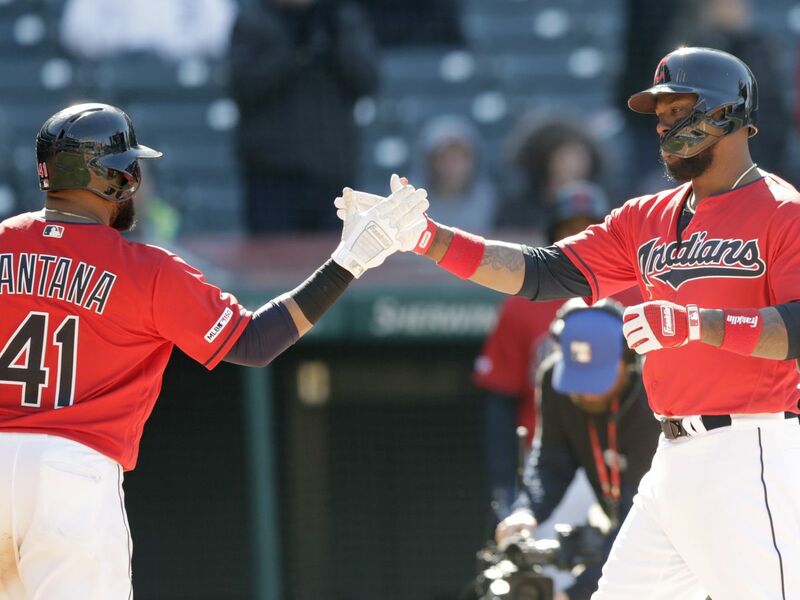 Salazar returns to the Indians for tonight's start in Minneapolis after going 1-4 with a 5.53 ERA in 8 starts for Cleveland from the start of the season until his May 16th option to Triple-A Columbus. With the Clippers he has gone 3-6 with a 4.02 ERA and 2 complete games in 10 starts (53.2IP, 53H, 24ER, 28BB, 67SO, 11.24SO/9.0IP). Over his last 5 starts for the Clippers he is 2-2 with a 2.32 ERA (31.0IP, 22H, 8ER, 39K).